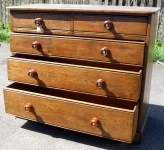 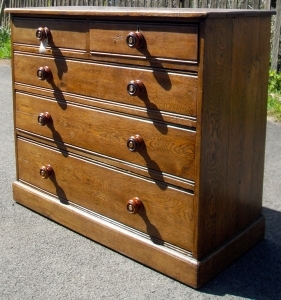 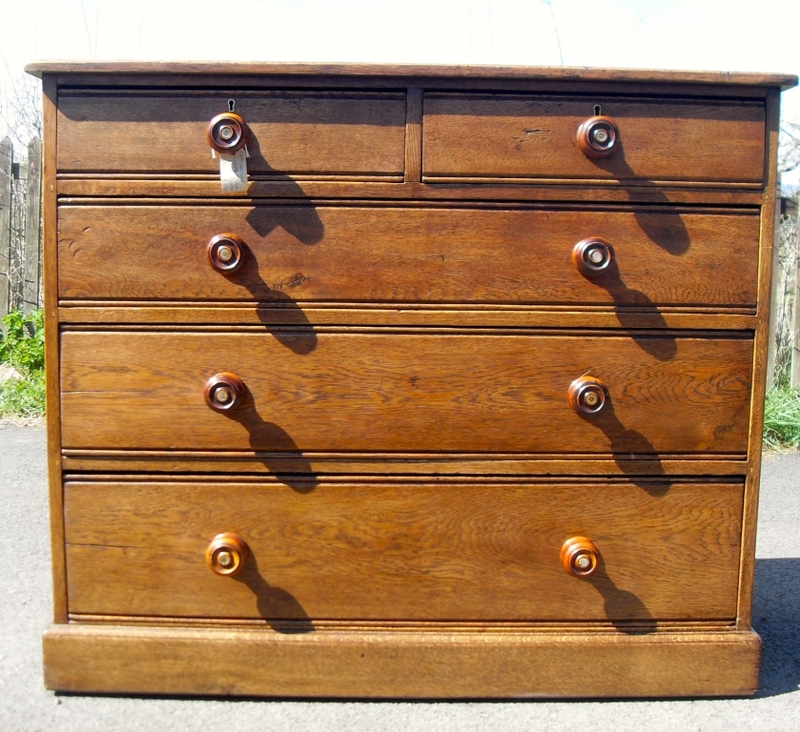 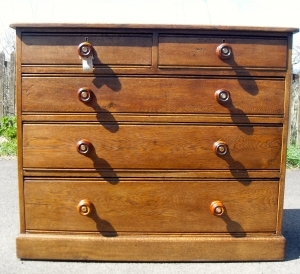 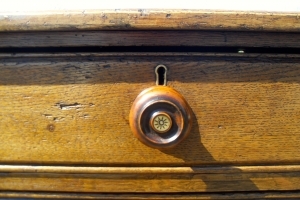 Victorian 5 Drawer Chest made of Oak. 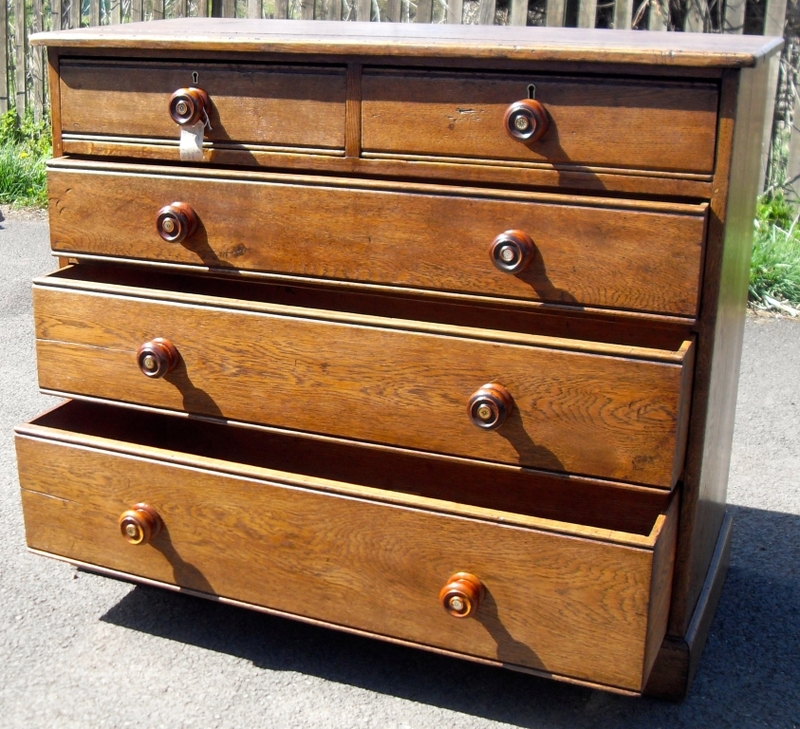 All the drawers are a good size and depth for plenty of storage. 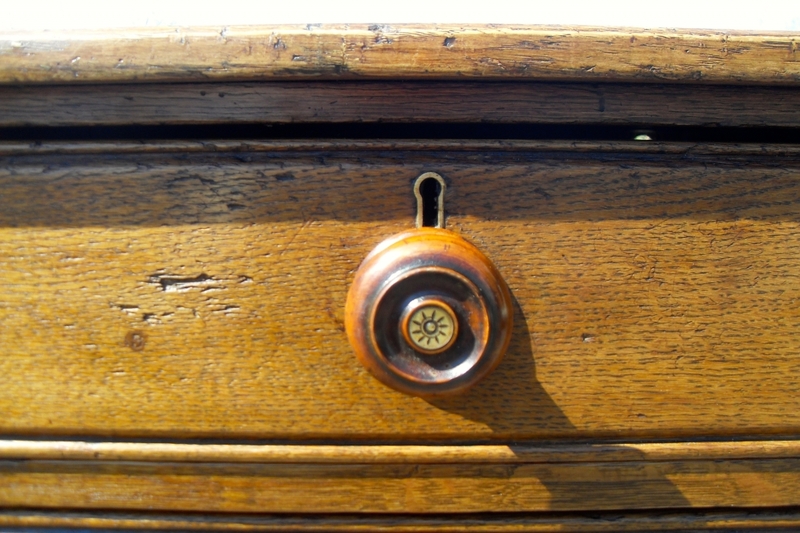 No keys for the locks. A perfect practical and attractive addition to any bedroom.